Anna and Giovanni are the Milanese couple who, a few months ago, created a blog that I like to visit. 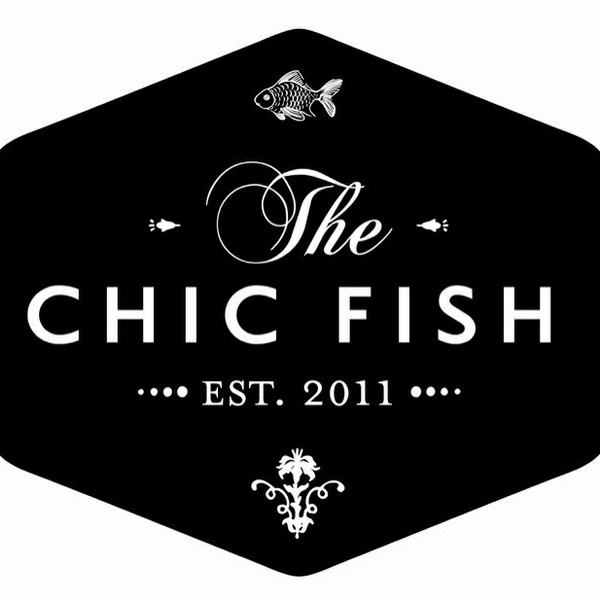 It’s called The Chic Fish: it has nicely selected stories, often surprising, and its latest addition is the project HO.PE. that stages real, actually lived in homes, proposed by whoever wishes to put his or her own next under the spotlight. Anna is a designer and Giovanni a marketing expert and a photographer. But to these definitions they prefer those of “ideologists of re-use”, junk collectors, fix-it-all and travellers. Why did you start off a project like HO.PE.? HO.PE. waa born from our urge to look for ideas and inspiration whenever we enter someone’s home: we cannot help but take our our camera and shoot! 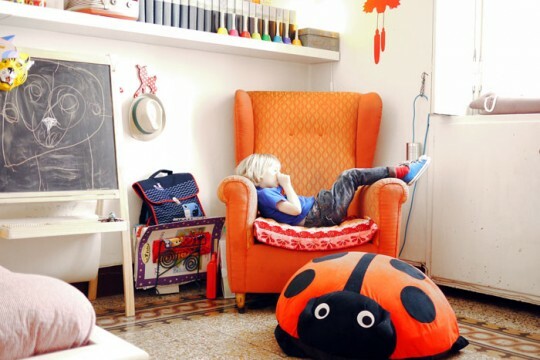 With HO.PE we give the possibility to those who wish to do so, to turn their home into a collective inspirational tool. It is, basically, a photographic project (HO.PE stands for HOME.PEOPLE) that allows everyone to talk about themselves through their most intimate living space: their home. Hence no celebrities but people like us, who obviously love the retro-chic style. We shoot most pictures for our blog – which is obvious, considering that it all started off from our passion for photography (if you have a close look, you will see that most pictures are © The Chic Fish and this also does us apart from most blogs). All this reminds me a bit of Appartamento, the first magazine who dared to propose non styled homes, but also (and mostly) The Selby and his way of portraying people and spaces… We know Appartamento but we were never inspired by it. On the contrary we follow The Selby with interest and passion: he is spontaneous, authentic, sometimes even wrong… we love him. Give us a few numbers with regard to your blog. We started off a little more than one year ago and we did it calmly. But the growth is steady. We have had peaks of up to 2500 visits per day and our average is now 6-700 visits per day. We are very pleased for the time being but we obviously aim at further growth: that’s why we are always thinking up new projects and ideas…watch this space! This entry was posted in Blog, Interior and tagged HO.PE., The Chic Fish. Bookmark the permalink.